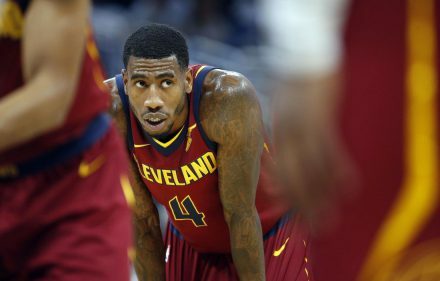 “I came here to win, and we’re [4 ½] games out of being out of the playoffs, which is unacceptable,” Stoudemire said after the Cleveland Cavaliers cruised to a 127-94 win over the Mavs at the American Airlines Center. “This is something we can’t accept. We’ve got to find a way to refocus. We’ve got to key into the details of the game of basketball.